Elevated levels of IgE (Immunoglobulins) in the body correlate with parasites, inflammatory infections, allergy and autoimmune disease, such as asthma. Total IgE test informs us about the general presence of allergens whereas Allergen Specific IgE test can identify the antigen causing the allergy. 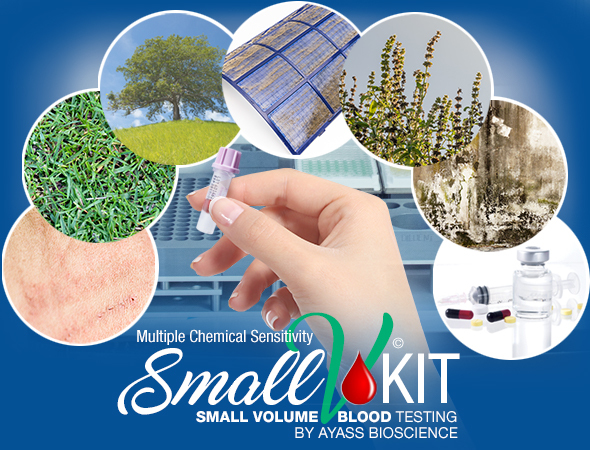 Allergen Specific/Total IgE test is performed using small blood samples collected from a finger prick into a microcontainer tube.